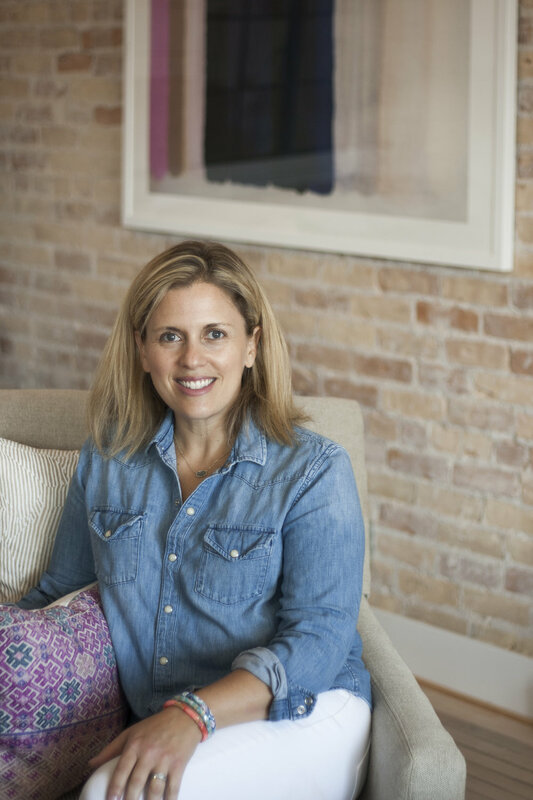 Bringing nearly twenty years of experience as an art director in Portland, Oregon, Emily uses her eye for design, composition and styling to photograph homes for interior designers in the Chicago area. Emily holds a BS degree in Visual Communication from Ohio University where she studied photography under National Geographic photographers. In her spare time she loves to cook, travel, read, re-design her home, and spend time outdoors with her husband and daughters.